Our company is a reputed business in industry engaged in providing Translation Service to our valued customers. Provided service are executed with utmost perfection using quality resources. 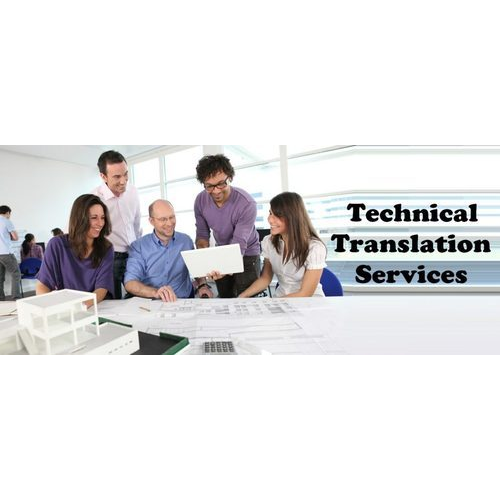 Translation India provides Technical Translation Services to our clients. We provide you cost-effective solutions at affordable prices. 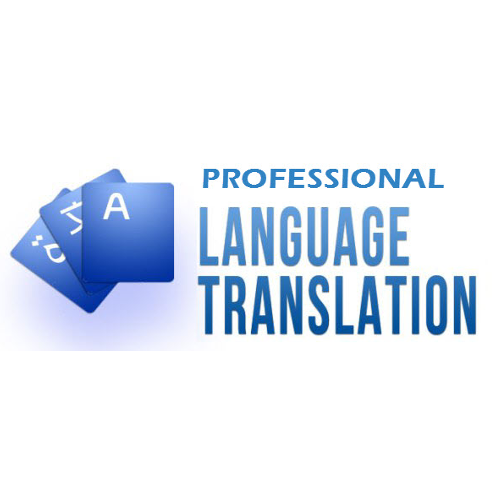 Our team of well experienced and qualified project managers are always ready to give attention to your translation requirements and also for providing the best quality output always. This gives us an edge over our competitors in proving high quality, error-free translation. Our areas of expertise include medical, technical, software and legal documents. Besides these areas, our clientele includes advertising, media and publication industry, medical and educational institutes. We also provide a live translation of speeches and presentations through our Conference division. We also provide you with the option of choosing among all the latest gadgets for simultaneous interpretation equipment including the Voting Pads and Audio Visual equipment. Our technicians are the best in the industry and we keep on updating the knowledge of technicians through constant training on latest technology. 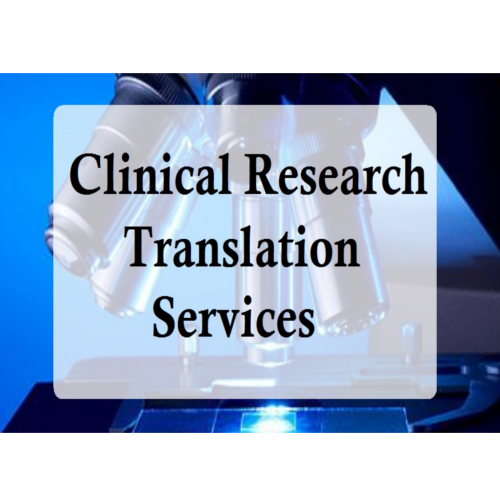 Translation India specializes in Clinical Research Translation Services. We work with the vision to provide you with timely and professional services at reasonable prices. We translate clinical research documents into over 60 global languages, including all the major languages of Western and Eastern Europe, Asia, South America and the Middle East. Translation is required in many processes while bringing a drug to market, including factors like regulatory submissions, manufacturing, marketing and packaging. A large proportion of clinical research is done in multi-country trials and most drugs that are marketed are developed or manufactured abroad. Also, there is an ever-increasing demand for translations of clinical research documents, especially to facilitate minority participation in clinical trials. 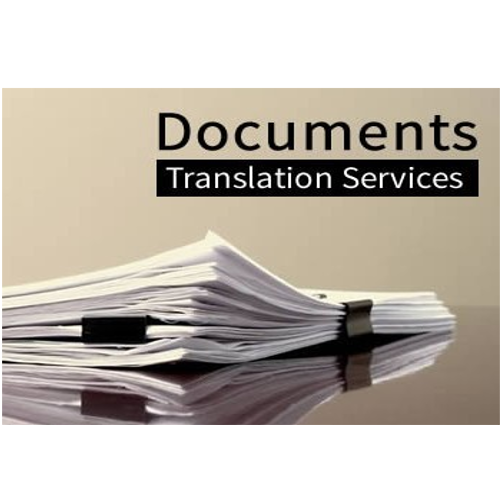 All these setbacks can be avoided only by having the documents translated by a qualified translator with a medical background, experienced in translating similar kind of documents and an understanding towards the processes involved. Each one of Translation India's dedicated team of medical translators has more than 5 years of experience in the healthcare field. This experience allows us to ensure that all translated documents comply with the standards and accuracy required for these critical documents. The nuances of translation are far-ranging. A literal word in one language may not be equivalent in another language or could have a completely different "meaning" or effect in the translated language. That's why translation is an art, rather than a science. Hence the need for qualified translators who can express the intended meaning in the target language rather than translating word to word. Translation India utilizes linguists who are experts in clinical trials and clinical data. We work with an experienced team of translators and editors with flawless linguistic skills, technical writing expertise and most importantly with the professional degrees such as m.d.s and PhD's in all major areas of life sciences and medicine. Translation India understands the difficulties you face in training your workforce. Our translation and localization services can help you create accurate and culturally-relevant translations of content and training courses. 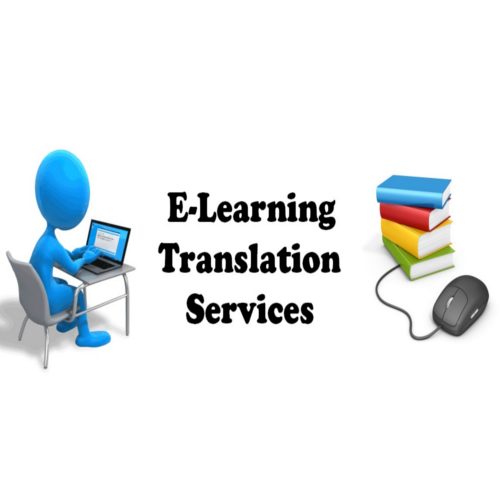 Translation and localization of e-Learning content can be complicated. If your language translation is not culturally relevant, the training loses its relevance and success. Our group company "Learning Lingua Solutions" has wide experience in localizing your content and entire courses for different LMS and Platforms. With a team of experienced designers, we can work on any of the e-learning authoring tools including Articulate or Adobe Captivate for capturing your live demos and provide you with the best E Learning Translation Services. Translation India has a qualified and well-experienced team of project managers who always give attention for tracking the translator to monitor timelines for deliveries for providing the best quality output at all times. Our areas of expertise include medical, technical, software and legal documents. Besides these areas, our clientele includes advertising, media and publication industry, medical and educational institutes. We also provide a live translation of speeches and presentations through our Conference division. We have all the latest gadgets for simultaneous interpretation equipment including the Voting Pads and Audio Visual equipment. Our technicians are the best in the industry and we keep on updating the knowledge of technicians through constant training on latest technology. Translation India can help your business by offering Document Translation Services to do business in the International market. Translation India has extensive experience in executing the delivery of translation services and solutions promptly. We streamline all translation tasks, delivering your content in the desired target language while keeping your deadline and maintaining an accuracy of the translation. Our translators pay complete attention while translating the documents and a well-translated document directly supports the impression of our clients which is our utmost goal. We guarantee to assign the project to native language translator with very high knowledge of the domain.